CountR announces the availability of ART Version 3. ART is an innovative and easy-to-use software solution for Caion management and monitoring. One important new feature of version 3 is the ability of replication. ART server replication improves the reliability and ensures 24/7 operation. 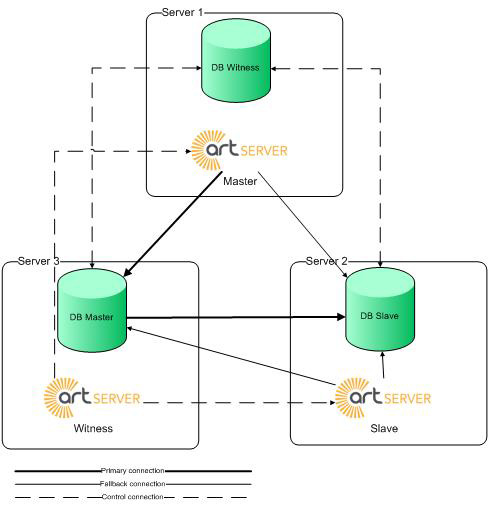 The ART replication allows replication of the ART server as well as the underlying database.